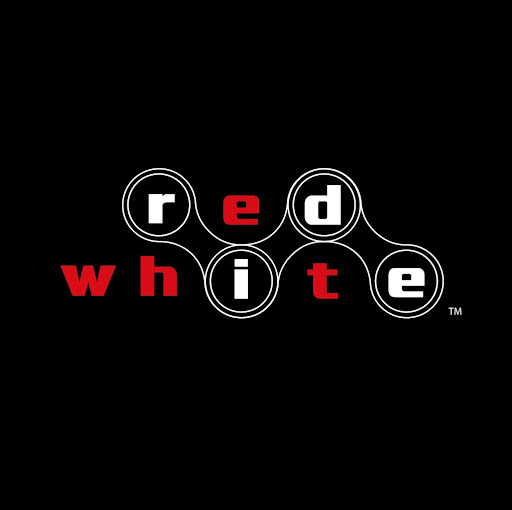 Authorised distributor for NeilPryde Bikes, Seasucker and RedWhite. Zestyle Singapore was established in 2010 as an importer, distributor and dealer of Cycling related products in South-East Asia. Our products are carefully sourced by reputation, quality and performance. Once we find a product, we test the product, we use the product and when we are very happy with the performance and quality. We sell them! We love to cycle and we love the things we use. We'd also like to share about the qualities of the products we sell. So if you see us on the road, catch up with us, we'll be happy to share. We'd like to reach out to more people with our products and we'd like to make them easily accessible. This online store is set out to do just that. Not sure about our products yet, not a problem. Find us at our social media sites to know about our activities and our involvements with the cycling community. Customer Service Hotline: +65 9876-2338 or Email: sales@zestyledirect.com for all sales enquiries.